tidying up, more info | is there any more pie? Posted on April 28, 2015	by is there any more pie? Just read this article at Houzz. 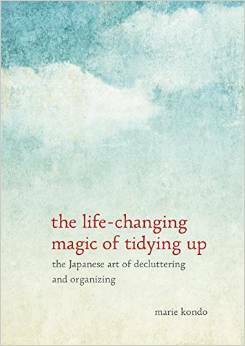 I loved this book and it resulted in some organized space in the kitchen and china closets, space I’d been using in the wrong way. Lots of photos and interviews! This entry was posted in a more pie opinion, family, secondhand stuff. Bookmark the permalink. Great article. I love the book too.